Saudi Arabia pledged $500 million in humanitarian aid for Iraq Tuesday, to be disbursed through the United Nations to those in need regardless of sect or ethnicity, state media reported. 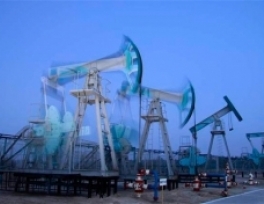 Oil prices have continued to rise on concerns that the Islamist rebel insurgency in Iraq could trigger civil war and eventually hit exports. 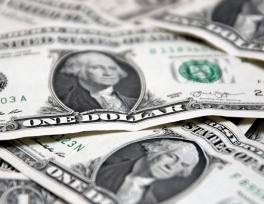 Brent crude was over $113 a barrelon Friday, having risen about $4 since the start of the week. 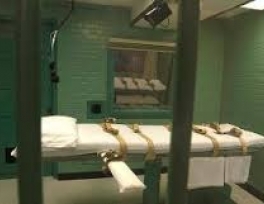 The number of known executions around the world rose almost 15 percent in 2013, with the spike due in part to more executions in Iran and Iraq, a new Amnesty International report says. The report released by the London-based rights group on Wednesday comes on the heels of a decision this week by an Egyptian court to sentence to death 529 alleged supporters of the Muslim Brotherhood. The group has called the action “grotesque”. Around 33,000 British men and women who fought in Iraq and Afghanistan are turning to alcohol to cope with combat-related stress, according to a recent study by UK researchers. 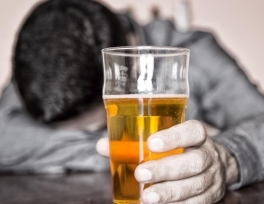 The statistic means that one in five formerly deployed military personnel are drinking at “harmful levels,” British newspaper the Daily Mail reported on Thursday. 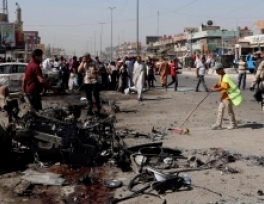 Iraq death toll exceeds 700 in February: U.N.
More than 700 people died in violence in Iraq in February, not including nearly 300 reported deaths in western Anbar province, where security forces have been battling Sunni Muslim rebels since January, the United Nations said on Saturday. 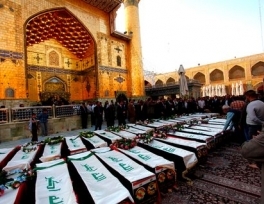 The world body said local authorities had recorded 298 civilian deaths in Anbar, but that it could not confirm the figures independently due to the chaos in the desert region. 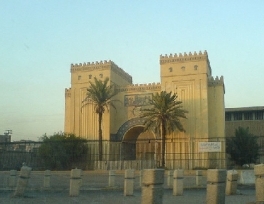 The National Museum of Iraq in Baghdad may reopen in April for the first time since it was closed after being partially damaged and ransacked in the wake of the 2003 US-led invasion of the country, the director of the museum said Wednesday. "We've been working on rebuilding the museum in cooperation with Italy," museum director Qais Rashid told Anadolu Agency on Wednesday. 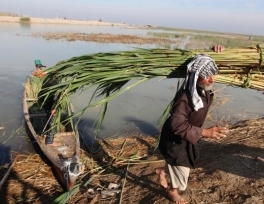 Iraq is losing between 5 and 8 percent of its gross domestic product to environmental degradation each year, while the amount of water available per person has dropped by more than half since the late 1970s, according to a new government study. Backed by the United Nations and the World Bank, the report found that Iraq’s environment has suffered severe decline in recent years due to decades of war, a growing population and increasing pressure on natural resources. An artifact belonging to the Mesopotamian civilization in modern-day Iraq was found during archaeological excavations in Oman, a local newspaper reported Thursday. 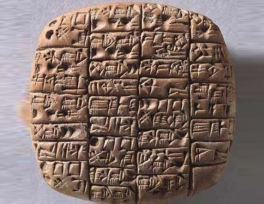 The necklace is considered the first object in the country with cuneiform writing, the Times of Oman reported. Keepers showed off a rare white Bengal tiger cub that was born in a Baghdad zoo two months earlier. 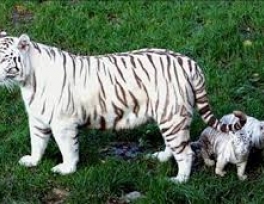 The cub, with its unusual white and black-striped coat, made its first public appearance at Al Zawra Zoo, playing with other tiger cubs and keepers. The zoo's deputy director general, Salah Asker, said that the birth was a great conservation achievement.